Thank you for your interest in the Great Falls Clinic Legacy Foundation! Please forward this email to friends and family and ask them to subscribe. 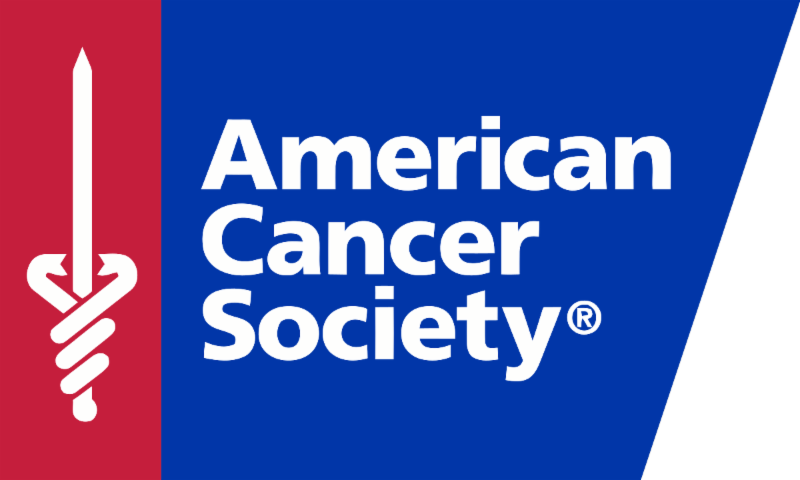 The Foundation recently received a $2,500 grant from the American Cancer Society to help traveling cancer patients at the Great Falls Clinic receiving treatment. We are pleased to be able to offer these funds to our patients to help reduce the stress and financial burden of traveling during their time of treatment. Every year the Great Falls Clinic hosts a Provider Holiday Social to bring together providers at the Great Falls Clinic as well as community providers. At last year's social, the Foundation hosted a mini live-auction for the first time. The event was so well-received, the Foundation has decided to host one annually. 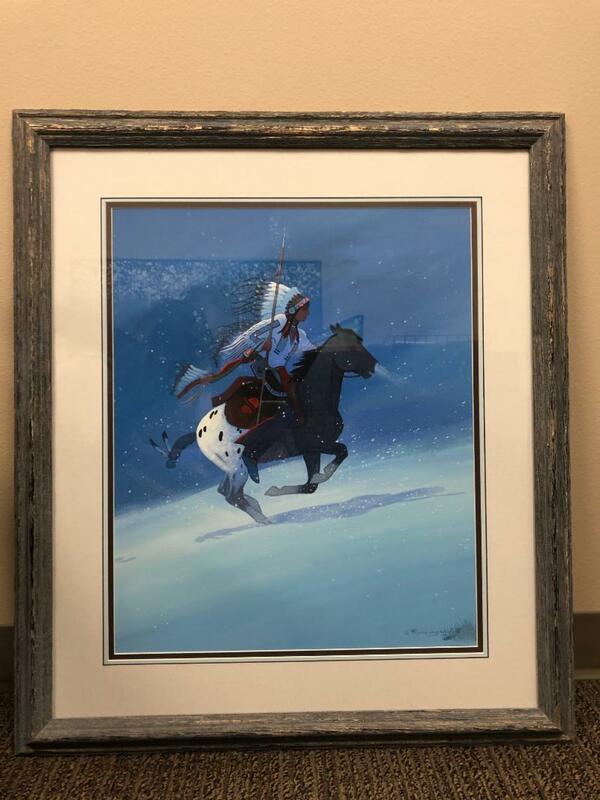 We have already received several items for the event including this print by Gale Running Wolf, Sr. titled "Blackfeet War Leader." The item was generously donated by Ray and Lynne Wahlert out of Belt, Montana. Gale Running Wolf, Sr. is a nationally known Blackfeet artist; he was born and raised on the Blackfeet reservation. He makes his home in Billings, Montana. Although Gale has no formal training, he masterfully portrays his Blackfeet heritage with vivid realism and developed a unique "winter blue" style that is easily recognized. His mediums consist of pencil, oils, gouche, and acrylic. If you, or anyone you know, may be interested in donating an item for a live auction or other use, please contact the Foundation at 406-771-3107. Devastated . That is how Alecia and her husband, Zach, felt when they heard for the first time their son Brayden was diagnosed with a rare disease – Infantile Gangliosidosis, or GM-1. “Eventually the diagnosis will cause Brayden to lose most of his fine motor skills, hearing, vision, and muscle tone. 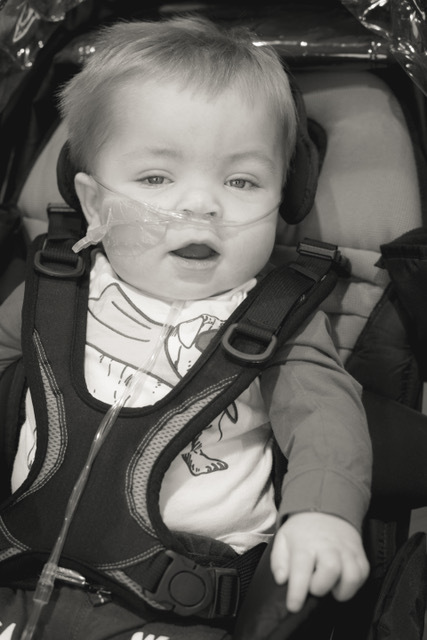 Brayden was given a life expectancy of 2-3 years old. The thought of losing a child is something we as parents, aren’t able to comprehend. Brayden was born a fighter and we are fighting alongside him,” shared Alecia. Brayden was diagnosed in March of 2018 at just four months old with the rare genetic Lysosomal Storage disease that attacks the brain and spinal cord and is always fatal in children. Brayden’s initial symptoms presented themselves as early as two months old when he was not meeting all of the milestones. At first his parents thought that he would eventually catch up and every child develops differently and they tried not to compare Brayden to his older sibling. At three months old Brayden was admitted to the hospital for an upper respiratory virus where he spent three days and was progressively getting worse. The doctors ordered a chest x-ray to rule out pneumonia but what they found instead was an enlarged heart, prompting an echo which revealed a decrease in his left ventricle function. Brayden and his mother, Alecia, were immediately mercy-flighted to Seattle Children’s Hospital where they spent three weeks trying to improve his heart function. The Biochemical Genetics team ordered blood tests but they could not give a concrete diagnosis until all the tests came back. Brayden was discharged from the hospital and returned home. One week after discharge Brayden’s parents, Zach and Alecia, received the devastating news that their sweet baby boy was diagnosed with GM-1. Brayden’s parents and his older brother, Camden, cherish each day they are given to spend with their son and brother, Brayden. UPDATE: This testimonial was provided by Alecia Gloege on 1/25/2019. Brayden was admitted to the hospital 1/28/2019 due to difficulty breathing. He passed away peacefully 2/2/2019 with Zach and Alecia at his side. Our thoughts go out to the Gloege family during this time. May their sweet baby boy, Brayden, rest in peace. 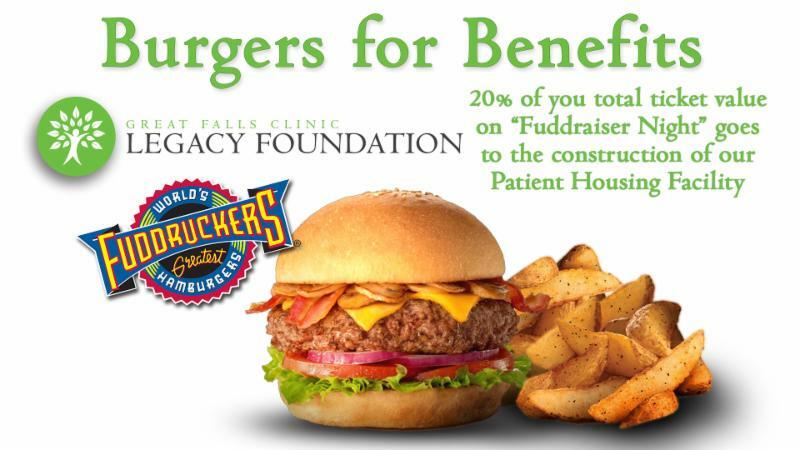 Fuddruckers will graciously donate 20% of your total ticket values if you present the attached coupon on Tuesday, February 12, 2019 from 5:00 pm - 9:00 pm. All proceeds will go to the Great Falls Clinic Legacy Foundation. Join us during Restaurant Week for a Toast at Enbar! 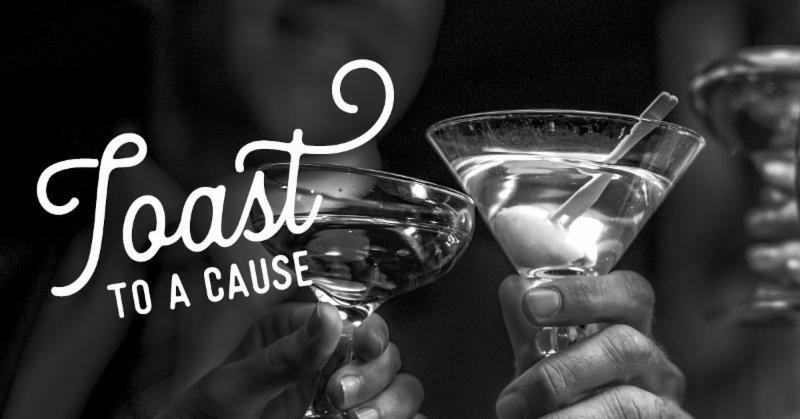 Enbar is graciously hosting a "Toast to a Cause" event for the Great Falls Clinic Legacy Foundation. 10% of all drink sales will benefit our future patient housing facility. We are looking to add members to our Leadership Cabinet to help us successfully finish the campaign and reach our goal. The Leadership Cabinet meets two times per month on the second and fourth Tuesday at noon. 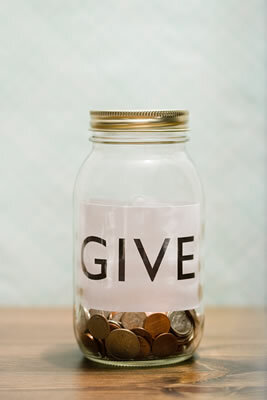 We are looking for volunteers who are interested in actively getting involved with the Building Hope Capital Campaign efforts and are familiar with fundraising and the community. To learn more, please contact Samantha at 406-771-3107 or email samantha.shinaberger@gfclinic.com. The Great Falls Clinic Legacy Foundation has different size pavers available within the future patient housing facility (as shown to the left). Please help support the new project by honoring or memorializing a special loved one with a commemorative paver prominently displayed with a personal inscription within the facility. Each paver is durable and engraved with your message. The cost is $1,000 for a 12" x 12" size (SOLD OUT), $750 for an 8" x 8" size and $500 for a 4" x 8" size paver. Pavers will be placed in visible locations and be of a material consistent with the decor and architecture of the new facility. For more information or to reserve a paver, please call Samantha at 406-771-3107 or email samantha.shinaberger@gfclinic.com. Or you can complete the paver form online at www.gfclegacy.org/donate . The Great Falls Clinic Legacy Foundation "Building Hope" Campaign surpassed the $1.66M mark in December and we are moving right along. Our capital campaign goal is $2.4M and we hope to break ground in 2019 on the proposed facility. If you are interested in donating or volunteering for the Foundation, please call 406-771-3107 or email samantha.shinaberger@gfclinic.com. Will you be our Valentine? Shop at smile.amazon.com/ch/47-4110464 and AmazonSmile donates to Great Falls Clinic Legacy Foundation.